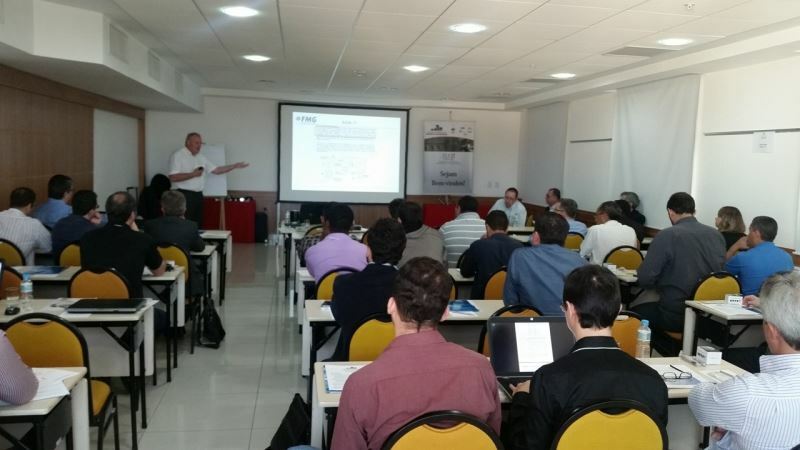 Flow Meter Group gave a workshop in Brazil the second week of August 2015 in Brazil. Our expert, with a lot of experience and as CTO , Mr. Richards gave this workshops. To get more information about the topics, and presentations, please inform us. The event started with the seminar of Ing. 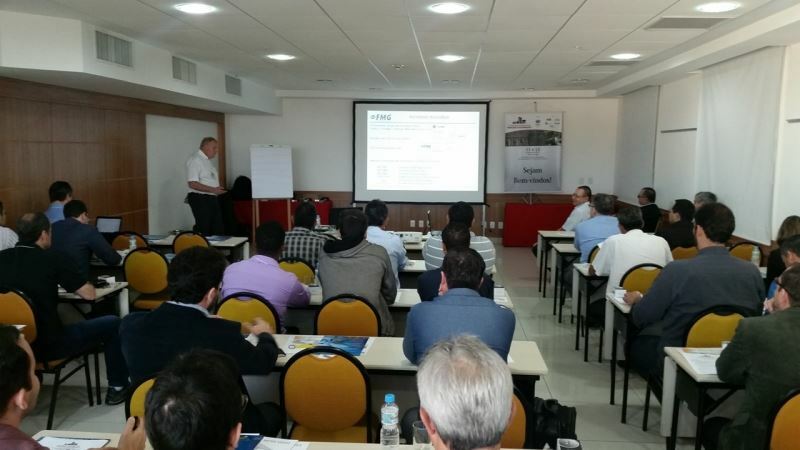 Raymond Richards about FMG Meters, which are represented by GASCAT, and was attended by 46 technicians from Brazilian Gas Distributors. Beyond of new technologies incorporated to the meters, Ing. Raymond demystified the recommendations of American Gas Association - AGA7 that is not been used in the European gas market anymore. The event that occurred in the Ataântico Business Hotel, Rio de Janeiro downtown, during 11 and 12 of august, was very well evaluated and ended with ABEGÁS foreseeing the next event in 2 years.